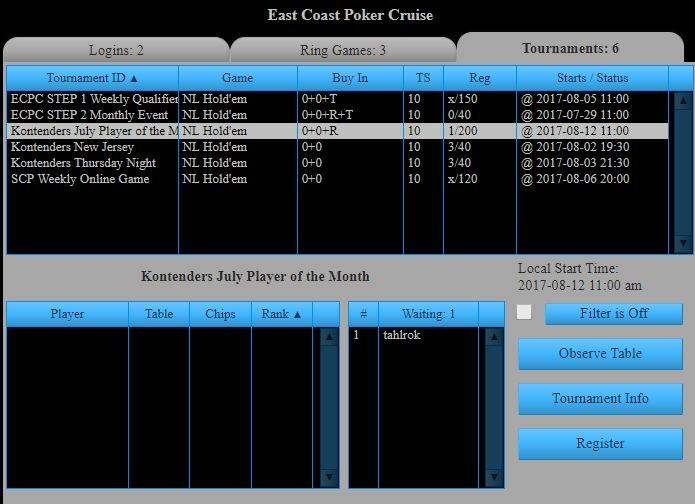 Players who placed in the top three at least once during the calendar month are invited to play in an online free-roll event. 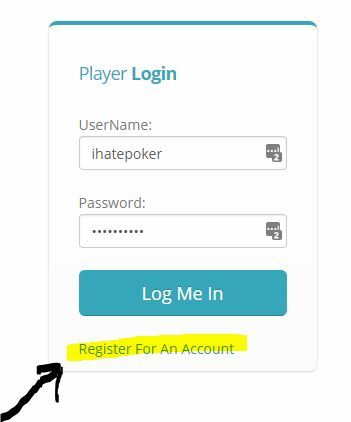 If you have qualified, you should have received an email on August 2, informing you that you are invited and providing you with a password to enter the online game. 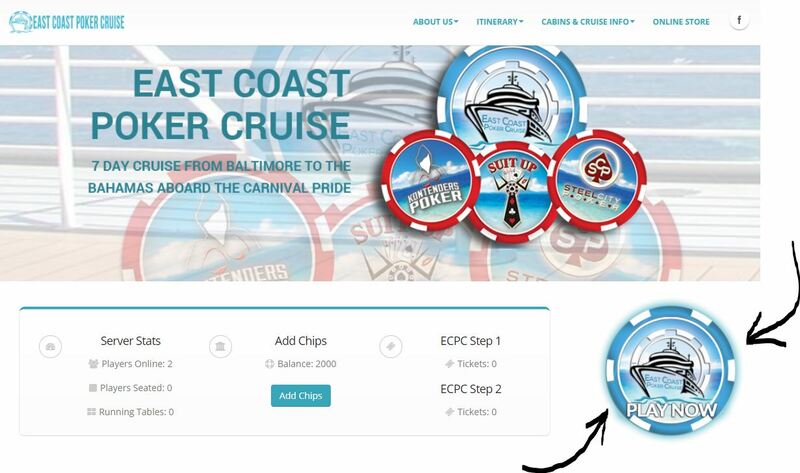 The online game will be held August 12 at 11:00 am Eastern Time. Detailed instructions are below. If you run into any issues, please contact [email protected]. Look for the “register” link, and click on it. Click the “Register” button, supply the password, and you should be all set! Hopefully this was helpful, but if you run into any issues, please contact [email protected].